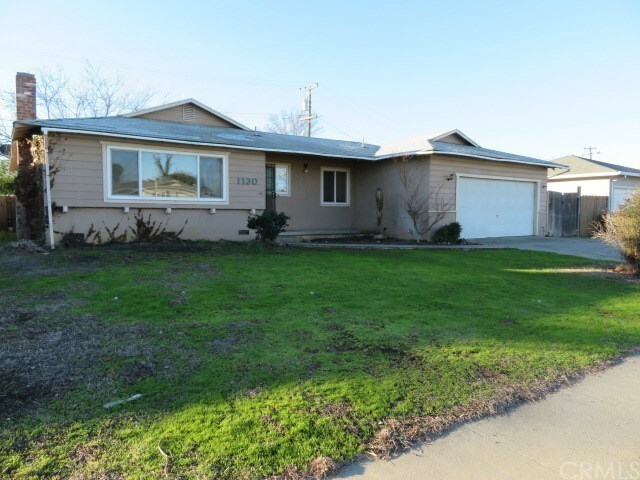 Take a look at the possibilities with this 3 bedroom 2 bath home featuring 1467 square feet of living space. It's located in a older established neighborhood, close to schools, parks, and not too far from town. Don't miss this opportunity to become homeowner or investor. Make an appointment to see today.